Today we did the final test for the students as part of the requirements to graduate the “High-Quality Programming Code” course (https://softuni.bg) in Sofia University, at the Faculty of Mathematics and Informatics (FMI). There were about 130 students in two groups and I am happy of their high achievements. Most of the students answered correctly to more than 85% of the questions. 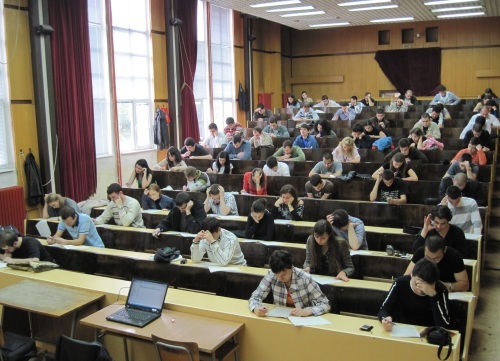 The exam results are published at the Web site of Telerik Academy in the section “University Courses”, at the “High-Quality Programming Code” course’s official site (https://softuni.bg).